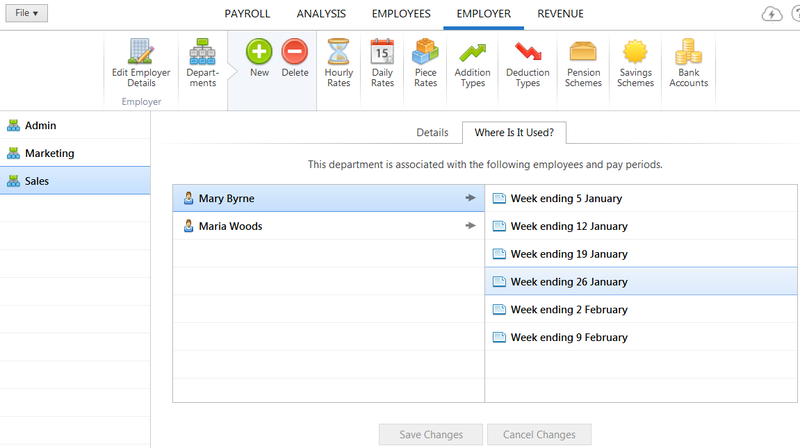 1) To add a new Department – select Employer > Departments on the menu toolbar, followed by Add New Department. Type in the desired department name and click Save. To set up additional department names, click the Add button on the menu toolbar and repeat the process.